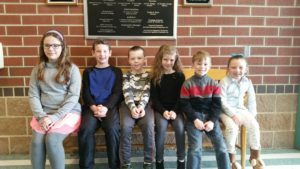 Home » Southside » Better Behavior, Better Bear CATS…..Learners of the Month!!! Better Behavior, Better Bear CATS…..Learners of the Month!!! Meet Our Learners of the Month!